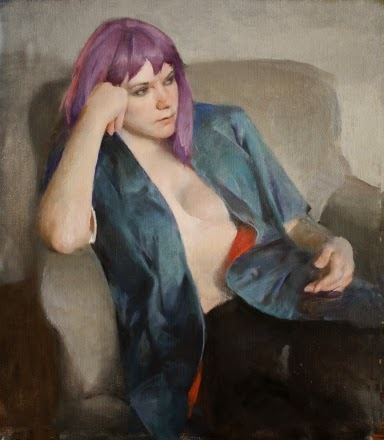 Burton Silverman, Female Figures, Figurative, Figurative Artist, Figurative Painter, Fine Art, Fine Art America, Paintings, U.S.
Mr. Silverman has had 31 solo shows in New York, Boston, Philadelphia Washington, D.C. and San Francisco He has appeared in numerous national and international exhibitions including the National Portrait Gallery, the National Academy Annuals, the Mexico City Museum of Art, the Royal Academy of Art in London and the Butler Midyear Annuals, He has won 37 major prizes and awards from such annual exhibitions and the National Academy Musuem has honored him with 9 awards including the Ranger Purchase Awards in 1983 and 1965. 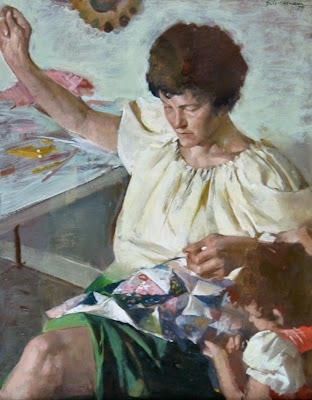 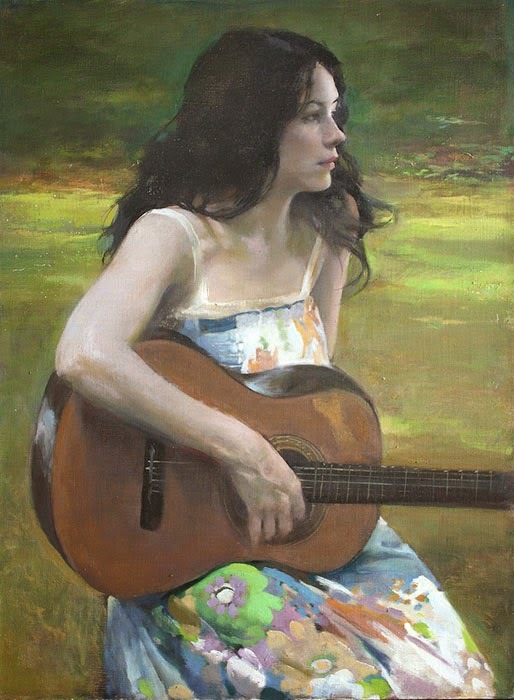 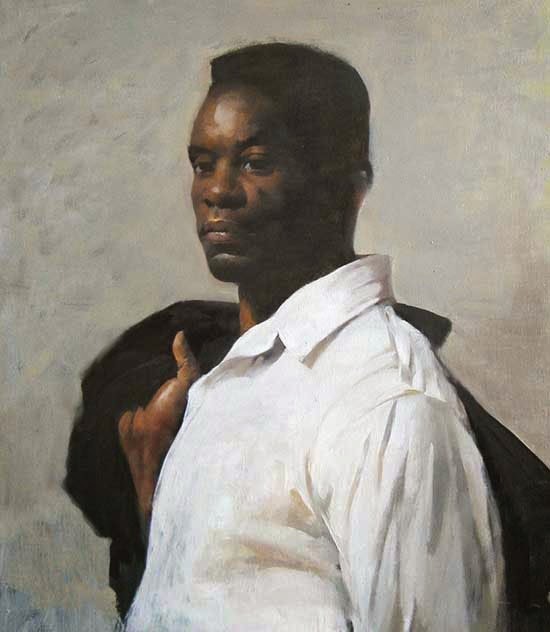 * His paintings are represented in nearly two dozen public collections including the Arkansas Art Institute, the Brooklyn Museum, the Philadelphia Museum of Art, the New Britain Museum, the Mint Museum, the Denver Art Museum, the National Museum of American Art, the Delaware Art Museum, the Columbus Museum and the National Portrait Gallery. 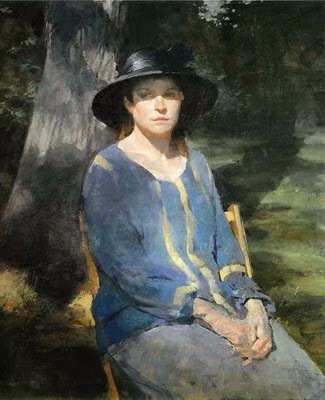 His work is included in numerous private collections both in the U.S. and Europe. 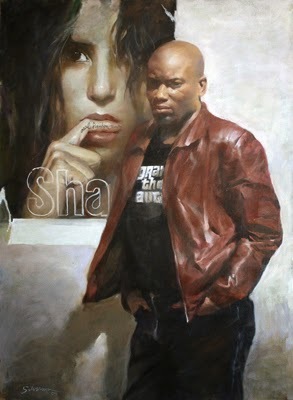 * February 2005 he was awarded the 7th Annual Excellence in the Arts Award from the Newington Cropsey Cultural Foundation . 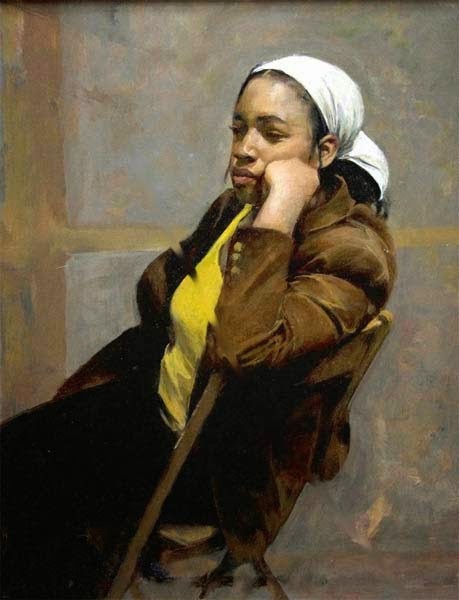 * May and June of 2004 the Delaware Art Museum hosted the exhibiton "Glorious Dignity: Drawings of the Montgomery Bus Boycott by Harvey Dinnerstein and Burton Silverman" and a sequential loan exhibit of these works has been shown in a 50th Anniversary Exhibition: Protest in Montgomery at the Montgomery Museum of Art in 2006. 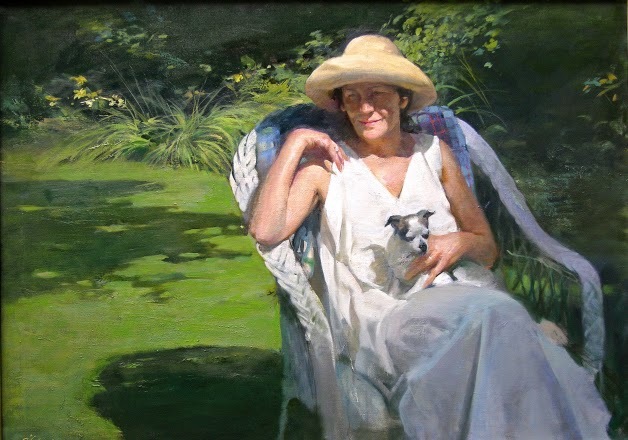 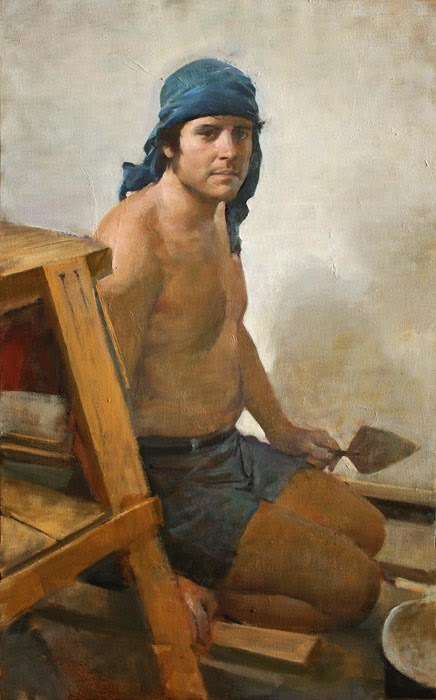 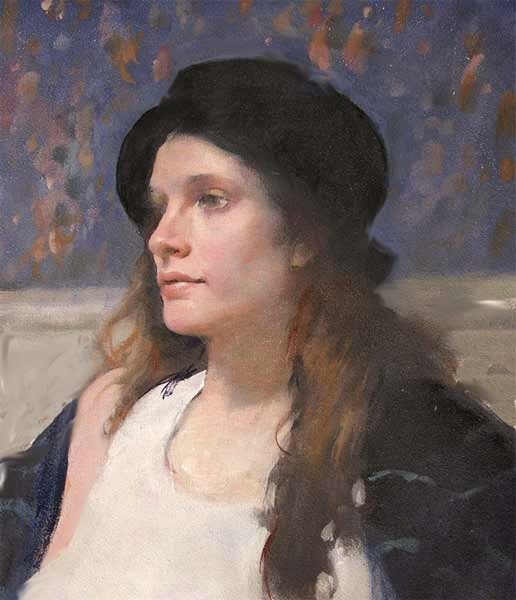 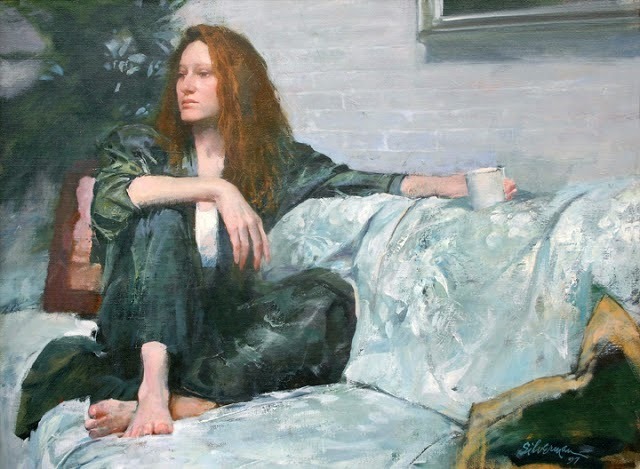 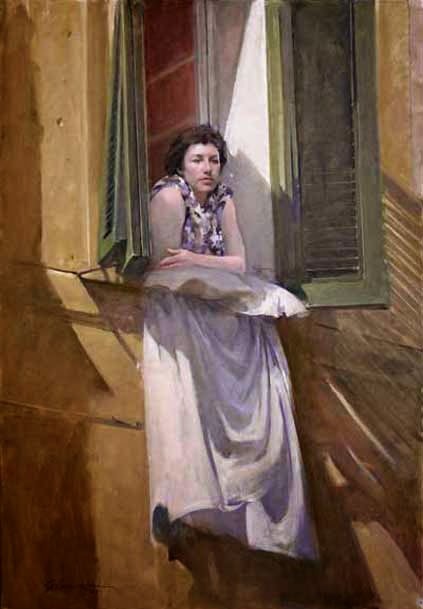 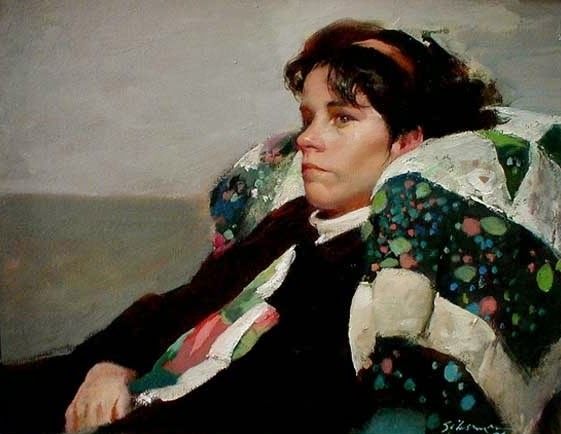 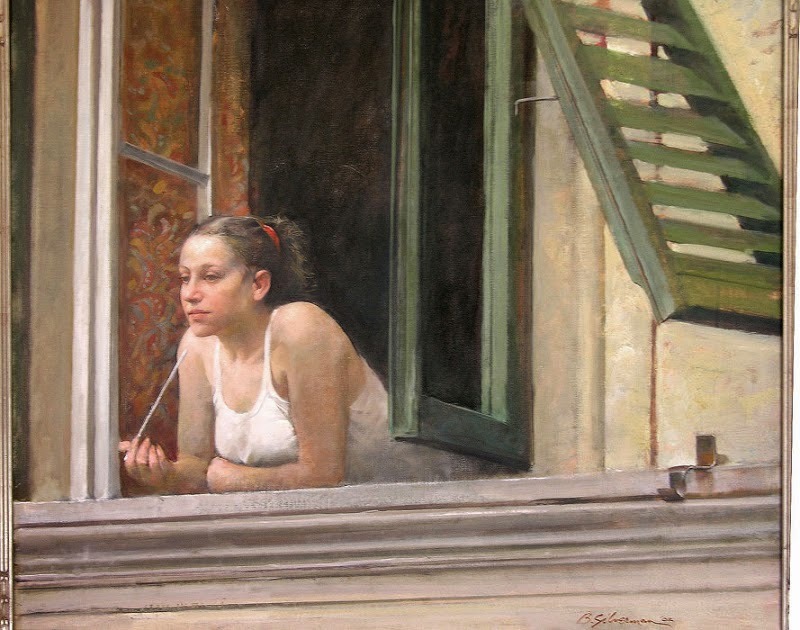 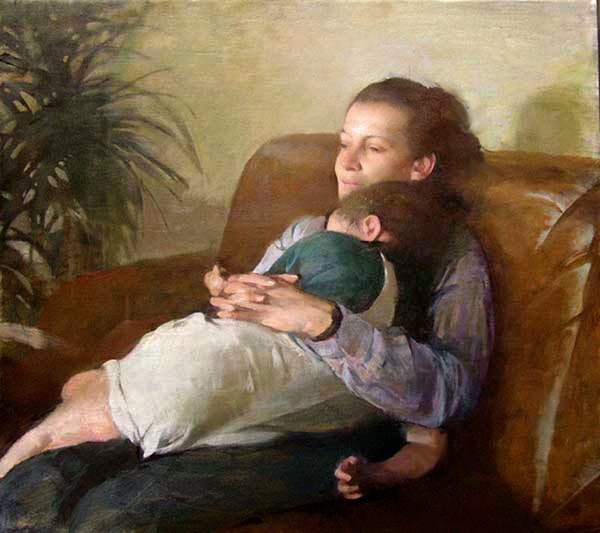 * In May 2004 he was awarded the Gold Medal of the Portrait Society of America for lifetime achievement in figurative art in 1999 received the John Singer Sargent Medal from the American Society of Portrait Artists for a similar career of disitinction. 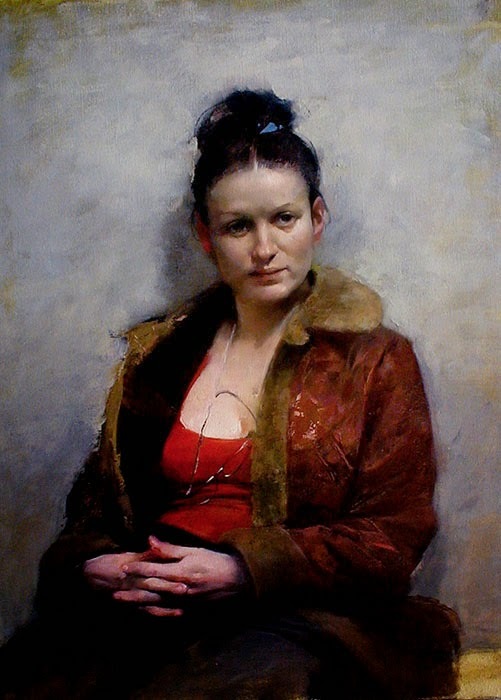 * In 2002 he received an Honorary Doctorate from the Academy of Art College in San Francisco. 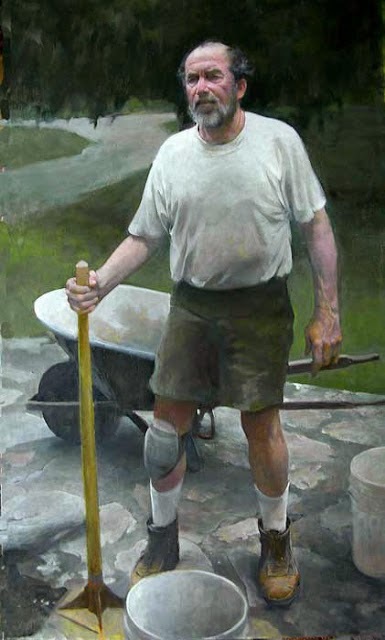 * In the Spring of 1995 he conducted a seminar at the National Academy entitled "The Realist Alternative" that probed the possible reemergence of realism as a viable alternative to modernist art. 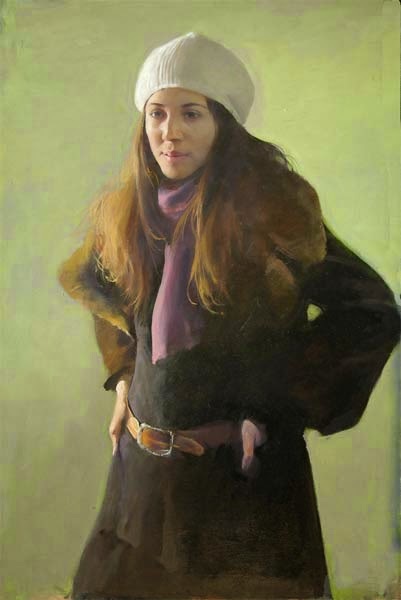 It included Tom Wolfe, Sidney Goodman and Harvey Dinnerstein. 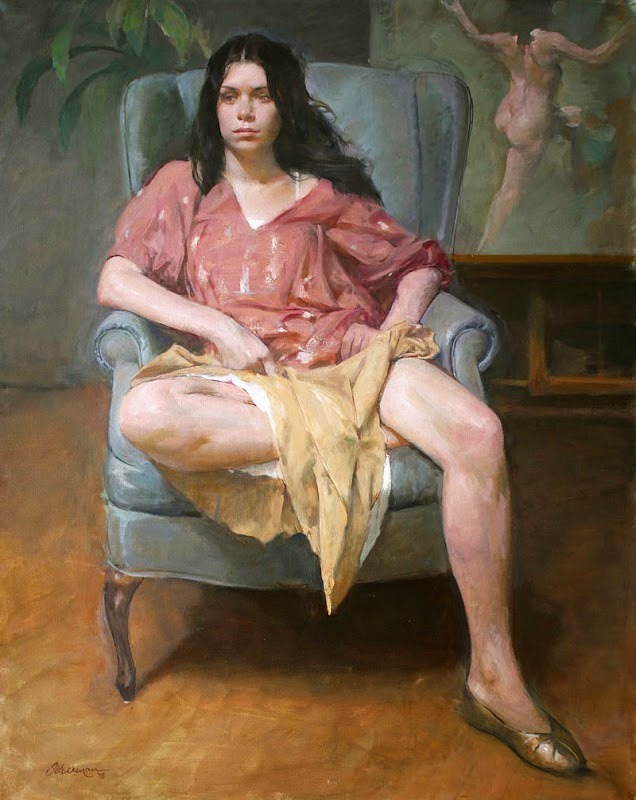 Tags: Burton Silverman, Female Figures, Figurative, Figurative Artist, Figurative Painter, Fine Art, Fine Art America, Paintings, U.S.